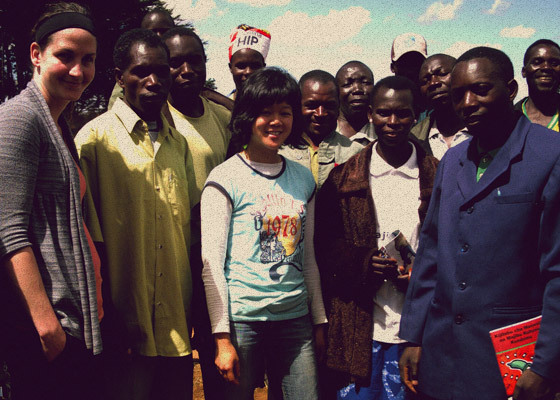 Highlands Hope Umbrella provides mutual support and professional development opportunities for nurses and volunteers working at in the Njombe-Makete region of the Southern Highlands of Tanzania. 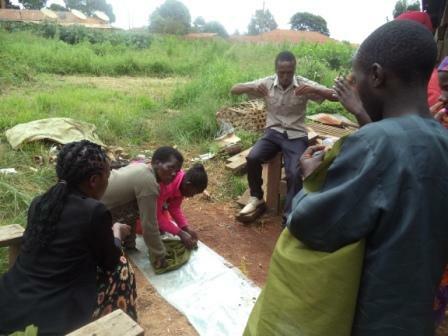 The peer health educator group CHAKUNIMU is active in several villages adjacent to Njombe. It has developed a strong network and dynamic programming including new efforts to equip its educators with basic home care knowledge and tools. It works in close collaboration with the Tanwat Care and Treatment Centre (CTC) as well as with nurses and nursing students from the McGill University School of Nursing in Montreal, Canada. 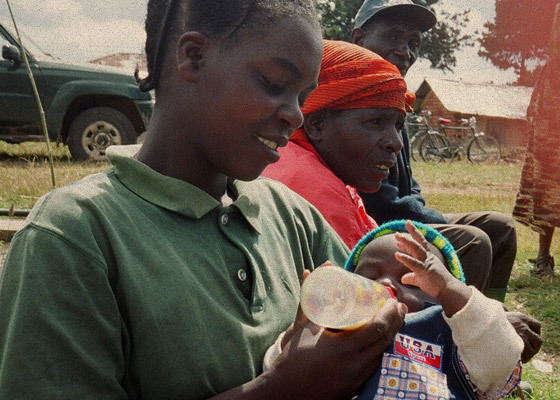 The Kibena Women’s Association (KWA) is a small network of professional women, mostly educators and health care workers, who are focused on the needs of orphans and vulnerable children in the Njombe region. They provide direct financial and nutritional support to a number of orphans who have no other resources and have sponsored research and knowledge development projects with Canadian university students to understand the scope and needs of the orphan challenge in their region. 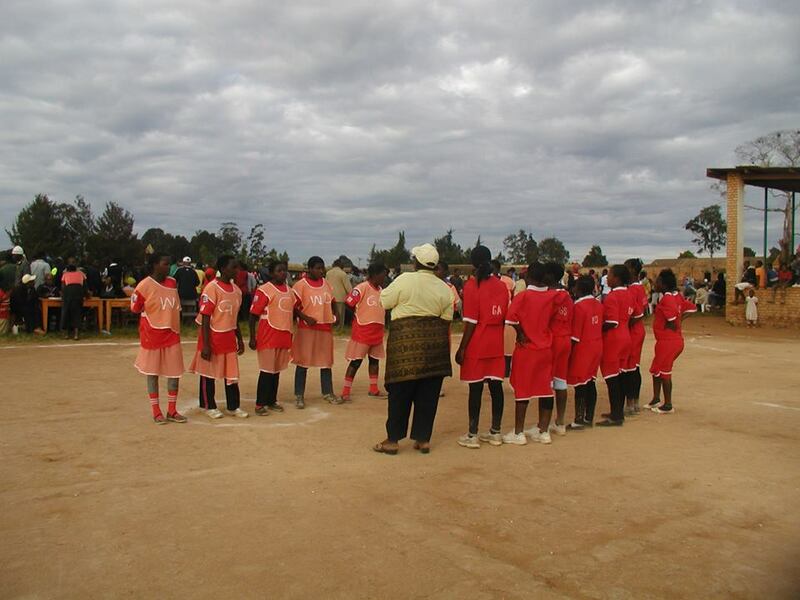 They actively advocate for the rights and needs of children in Njombe and also provide recreational opportunities for vulnerable children. KYOFE, or “Kibena Youth Fellow”, uses music and drama to bring messages of awareness about HIV-AIDS and knowledge about reproductive health to young people in the Njombe region. They have an excellent choir and have developed a range of dramatic productions that they present in community and village settings. They also are co-sponsors of research efforts in support of the interests and rights of vulnerable children in their community. ORGANIZATION BACKGROUND Youth for Sustainable Development Organization (YSDO) was established in 2013 and registered under the Tanzania Nongovernmental Organizations Act 2002 to operate in Tanzania Mainland. It is headquartered in Njombe region in the Southern Highlands of Tanzania, at Songea road Street opposite to GAPCO filling station near Tanzania Farmers Association. YSDO is a youth- led organization committed to create awareness among the youth in terms of who they are; their responsibilities and how they use education and their God given talents and capabilities to make a difference for the development of all in the society. The organization activities are completed through workshops, trainings, seminars, forums and meetings. Tanzanian youth are full of vast and untapped energy. Their power has to be properly utilized. Youth are tomorrow’s leaders and agents of contemporary global change, if appropriate opportunities are made available to put their natural endowment to creative and productive channels, they are indeed capable of working wonders. Despite their vast energy and contribution they make for national development, they face challenges in terms of growing unemployment, social exclusion and limited scope to influence their social, political and economic decisions that affect their lives. In order to realize sustainable development in Tanzania, a key focus should be in youth by investing heavily in education, health, skills development and leadership education. Youth for Sustainable Development Organization (YSDO) is established to address the issues affecting youth and finding solutions by bringing together all stakeholders and enable youth to have a table to discuss their issues and network with those stakeholders for knowledge sharing, assimilation, capacity building and empowerment. Since its establishment, YSDO is increasing interventions in skills development, capacity building and network expansion. Currently, our efforts are based on self awareness, self esteem, civic education, entrepreneurship and career education. Our vision is to have a focused, responsible, aware and optimist youth generation to improve people’s livelihood. To ensure the youth are aware in terms of who they are, their responsibilities, how they use their resources and capabilities to make a difference for the development of all in our society. Activating leadership: We are committed to provide various programs and projects of education and capacity building among youths so as to enable them explore their talents and activate leadership roles in their communities. Accountability: We are committed to provide financial and programmatic reports that are transparency, accurate, timely and freely available. We are accountable to communities, boards, supporters, interns, donors and staff members. Flexibility: We consider remaining flexible to local environment a priority. As the organization grows on a national and global scale, it will preserve and invest in the ability to respond quickly and innovatively to local needs. Ambition: Being young does not mean you cannot have a major impact on a local development. We believe we will have a greatest impact in the long term by fostering leadership opportunities for talented young people early in their carriers. Cooperation and partnership: We recognize that a sustainable, cooperate effort is essential in capacity building among youths. We understand partnership can take time and resources to maintain, but believe they are worth the effort. As part of this cooperation we are committed to freely sharing program, innovations, monitoring data and education resources. Integrity: We conduct ourselves in an ethical, honest and professional manner in all aspects of our work. YSDO aims to develop and maintain an exceptionally capable and committed management team, advisory committee and board of directors. Our donors have the right to place limits on the uses of their funds, but the organization will not undertake projects inconsistent with our values and strategic goals. Sustainability: We are committed to ensure that the services we provide are available for the long term. Our programs are built to ensure that their impacts can be sustained by local involvement. We recognize that the most effective agents of change in the community are members of that community. Our fundraising strategies and financial planning must enable us to effectively deliver on our mission in the long term. To educate youth on self awareness, self esteem and civic education. To provide entrepreneurship education, ICT and vocational skills to help people employ themselves. To prepare and provide life skills programs that are not taught in the education system for people to address challenges they face in their daily life. To prepare different health education including reproductive health, HIV/AIDS, Malaria as well as Drug and Drug abuse. To educate young people on gender equality, human rights and responsibilities as well as leadership skills. To provide cultural exchange programs so as to encourage knowledge sharing and assimilation among youth within and outside the country. To educate youth on Millennium Development Goals (MDGs) and to provide programs that enables them to live the MDGs. To facilitate the youth to use the available resources efficiently and protect their environment for the future generations.